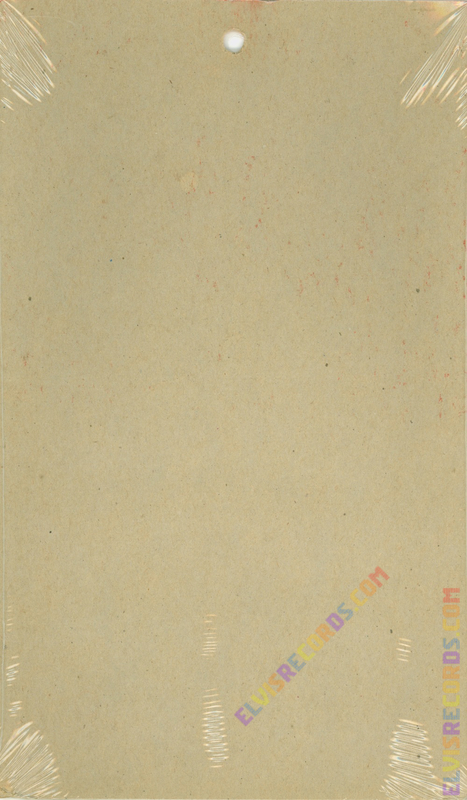 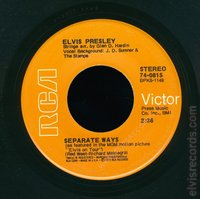 Disc: (10/1972) Orange label. 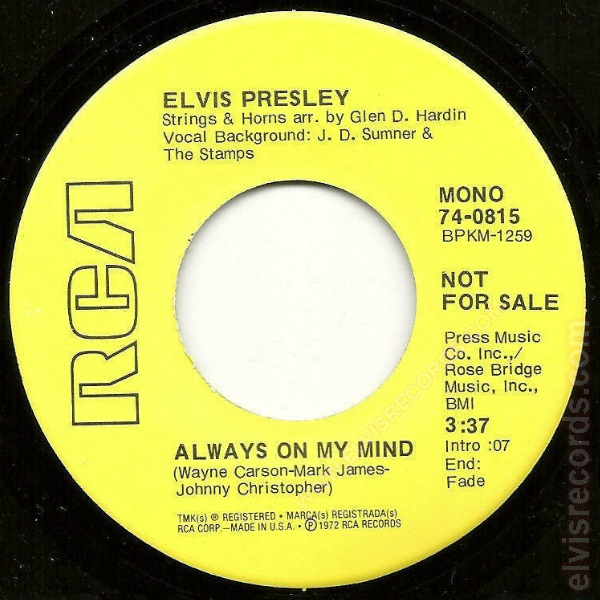 The "&" for J.D. 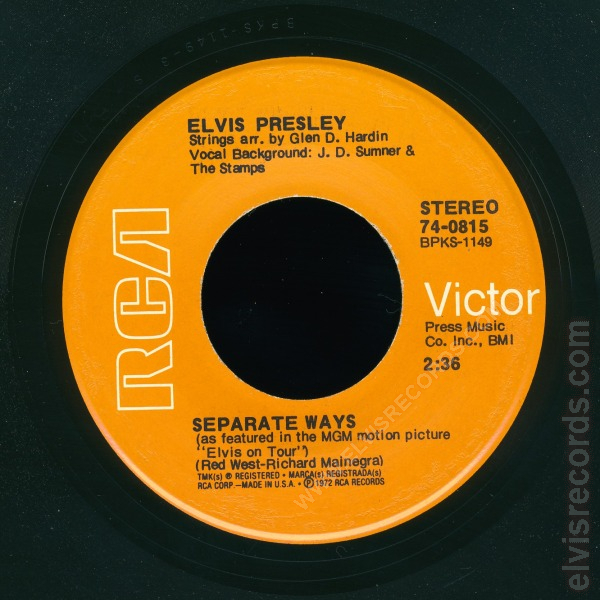 Sumner & The Stamps is on the third line. 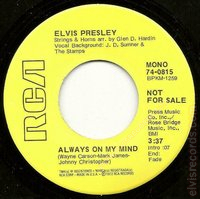 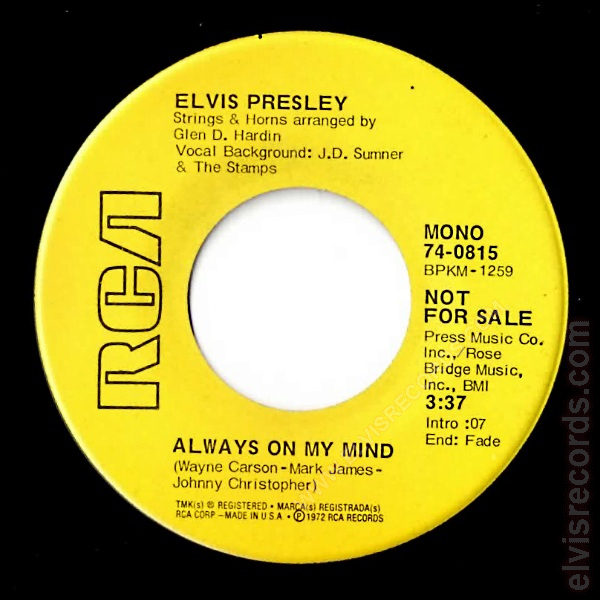 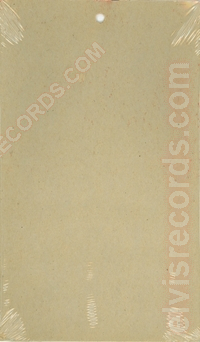 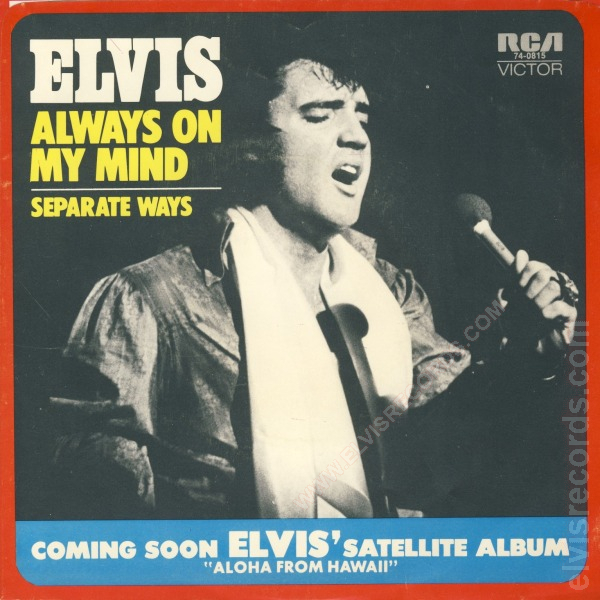 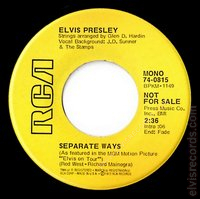 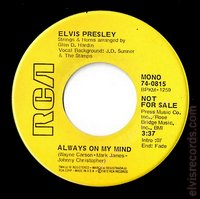 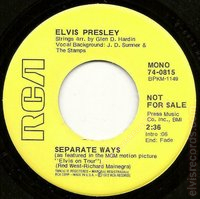 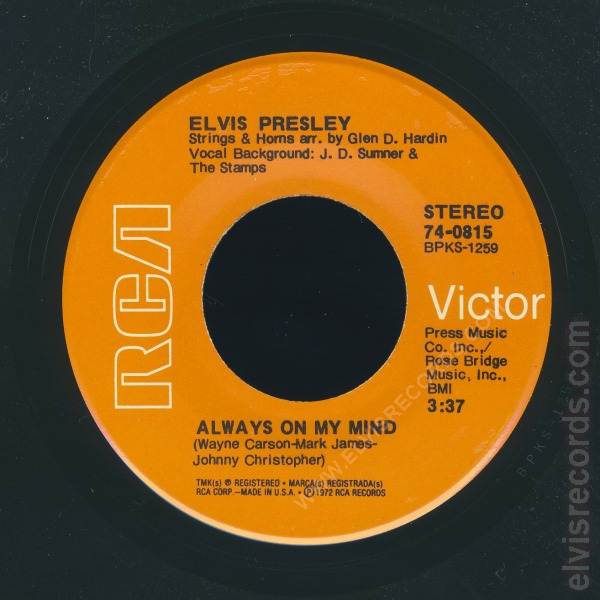 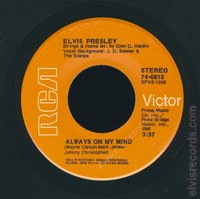 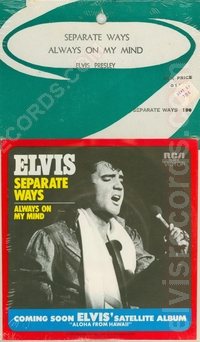 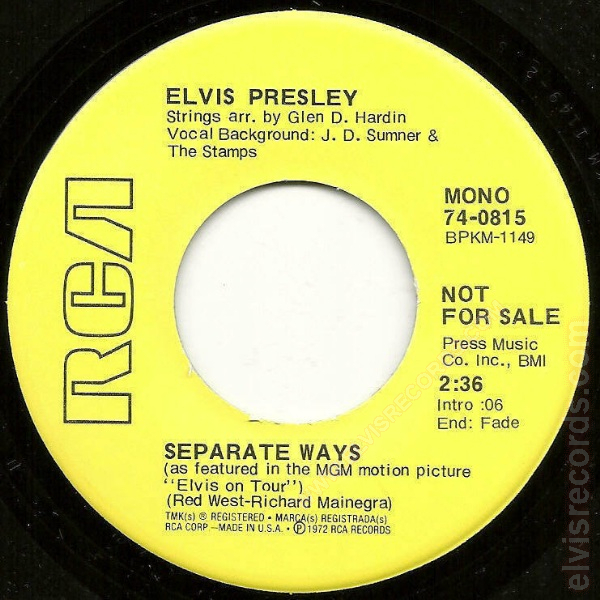 Re-released by RCA Records on 45 RPM as Separate Ways / Always on My Mind on the Gold Standard Series label.